WHEN Veet Karen Hedley dreamed of becoming a chef she found that apprenticeships required handling meat - something this vegetarian was not prepared to compromise on. "When I was 15, I spent a week in a conventional kitchen on work experience ... and I was ridiculed and laughed at, and was told I would never make it in the world of food if I wasn't prepared to cook meat," she said. Determined to follow her passion, Veet continued to develop her skills and eight years ago established her vegetarian catering business, Veet's Cuisine, based in Mullumbimby. Now her passion for vegetables has inspired her open an Australian-first - The Vegetarian Cooking School. Her chefs' training program will start in May and is geared towards those who would like to run or work in a vegan or vegetarian restaurant or catering business, or for already trained chefs wanting to add more vegetarian food to their menus. As well as more traditional training modules such as safe food handling and food science, Veet's course will cover raw cuisine, ayurvedic cuisine, macrobiotic and wholefood cooking, as well as fermentation, sprouting and sourdough. 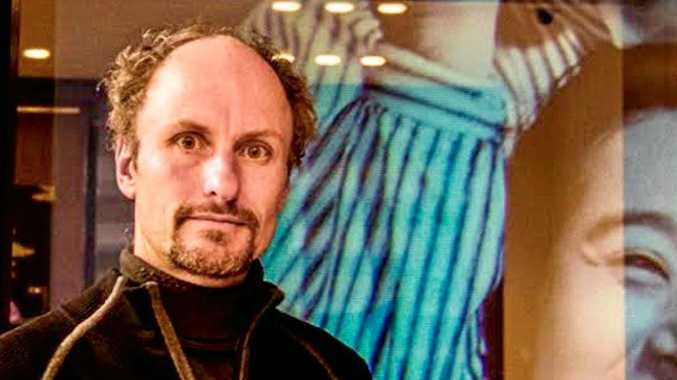 "There is no registered training anywhere in Australia that focuses entirely on vegetarian fare," Veet said. "I looked everywhere for training and the only one I could attend was one where I would be faced with cooking meat, or watch others doing so, and I was not prepared to compromise my principles or ethics." When the Northern Star visited Veet there were almonds soaking in water ready to be transformed into nut loaf and a mountain of organic produce being prepared for dishes such as organic tempeh with coriander and macadamia sauce as she prepared to cater for a health retreat for 230 people. 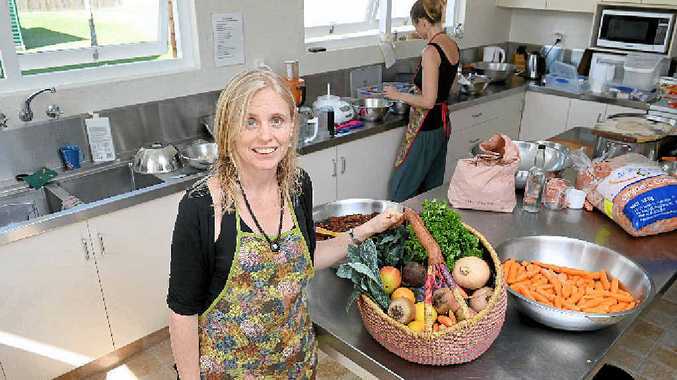 The Northern Rivers was ripe for a course such as The Vegetarian Cooking School, she said. "We have great farmers' markets here and there is an amazing consciousness around vegetarian food. "People want to stop using preservatives and learn to cook from scratch."